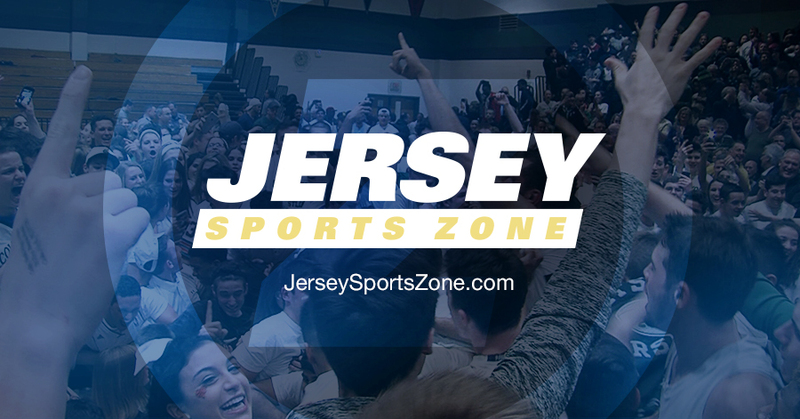 After a dramatic 2-1 loss at Delran last week, the Nationally ranked Pennington School found themselves fighting for a tough road victory once again. The Hun School took a 1-0 lead in the 1st Half off of a penalty kick by Alexandre Peeters, and it would stay 1-0 late into the 2nd half. Ibrahima Diop, a USA Today Pre-Season All American, tied the game at 1 with 17 minutes to play. 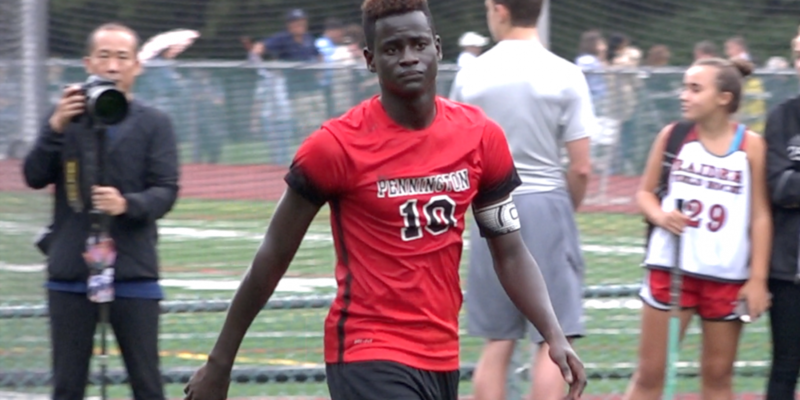 Then in the 79th minute, Jared Panson sealed the deal with a game winning goal, giving Pennington a 2-1 win over The Hun School. 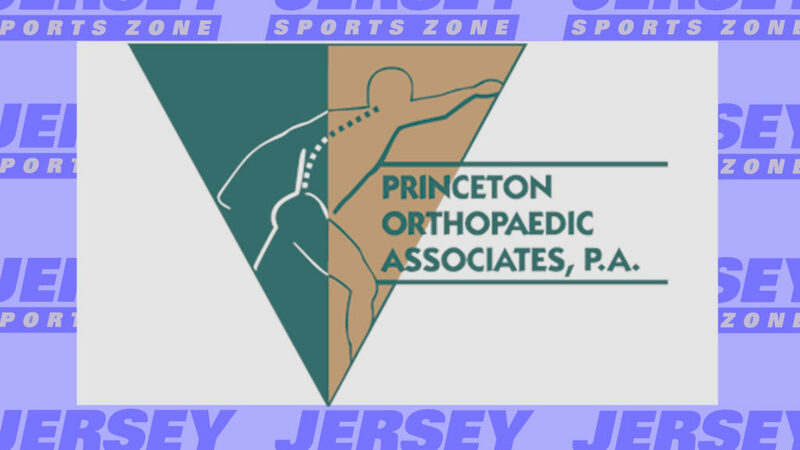 Thanks to Princeton Orthopedic Associates for providing coverage of Pennington School and Hun School Athletics!